Last night, once halftime hit in the U.S. v Ghana game we decided it was time for some dinner. 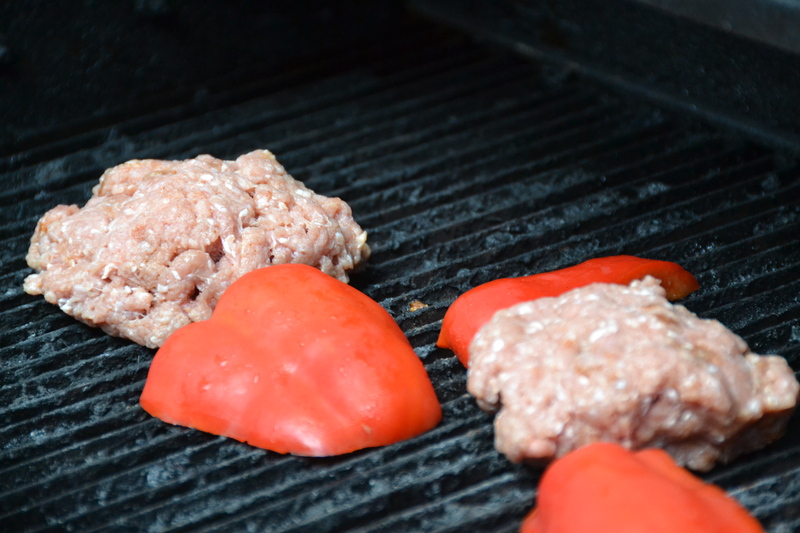 Not wanting to miss a minute of the game, we quickly assembled some ground turkey into burger patties with a few spices, cut up a red pepper and Joe threw everything on the grill while I made a spicy pickle sauce dotted with fresh herbs. 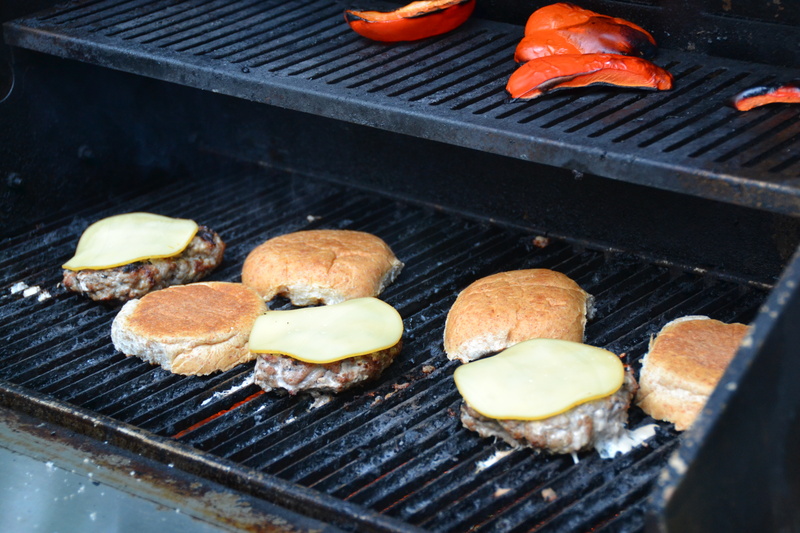 The sauce and turkey burgers were very easy to make ( and ready to eat in less than twenty minutes) and delicious, perfect for World Cup watching or your Fourth of July cookout. The cool sauce reminded me of tzatziki sauce with a spicy kick and pickle flavor. It would be a great sandwich spread or even a chip dip. These recipes are number fourteen and fifteen in my countdown of thirty recipes to feed your family and friends this July 4th. You can find all of the recipes here. Today’s recipes adapted from this one at Food & Wine.